We started as a research company offering specialty hardware imaging solutions to luminary research sites. We soon transitioned to providing unique magnetic resonance imaging (MRI) solutions for newborn babies and infants. We are currently doing business as SREE Medical Systems. Specifically, we are engaged in the development, manufacturing, sales and service of MRI sub-systems (eg. neonatal transport MRI incubator) and accessories (eg. RF coils) in support of pediatric MRI. Advanced Imaging Research received the first FDA approval for a neonate (newborn) specific MRI imaging device in February 2003. 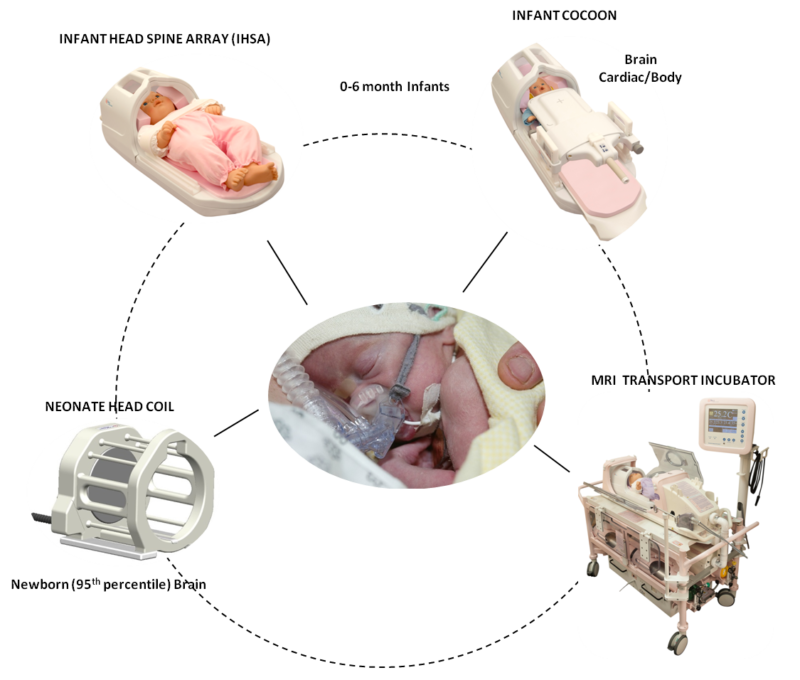 In collaboration with partner companies, we provide MRI Safe and MRI Conditional accessories to satisfy ventilation and monitoring demands of premature babies, sick neonates and small infants. Our products are offered to clients directly, through OEMs and our extended sales network via established distributers worldwide. We are constantly seeking new collaborations with industry and academia partners to provide a total comprehensive imaging solution for pediatric patients. In addition, we serve as a marketing conduit for university-based research and technology developments. Some of our novel concepts and advanced designs are patented, while some remain our proprietary information. we provide MRI Safe and MRI Conditional accessories to satisfy ventilation and monitoring demands of premature babies, sick neonates and small infants.